Last weekend I participated in 24in48. If you are unfamiliar with it, it is a readathon where the goal is to read for a total of 24 hours over the course of 2 days. This was my 2nd or 3rd time participating, and I finally did it! I made it to 24 hours, and I got a ton of reading done. 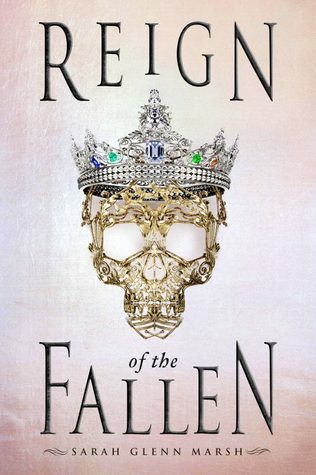 I will be doing a January wrap-up post later in the week, but I wanted to share some thoughts on my readathon reads separately to help break it up. Here are the Books I completed! I read Unearthed during another readathon ages ago, so I was excited to pick this one up! I gave it 5 stars, and I really loved it even more than book 1. I think the narrative was stronger, the character’s were more believable & logical, and the Sci-Fi themes were excellent. 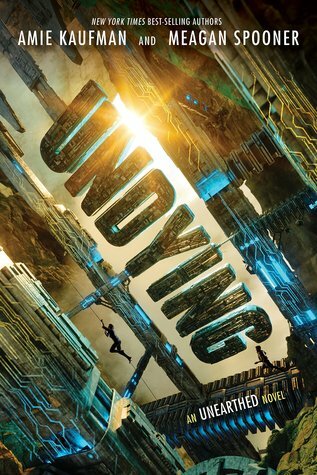 I highly recommend this duology to anyone looking for fast-paced, high action Science Fiction with some big universal questions hiding around every corner. Wow this book was not what I expected! I gave it 4 stars, because the storytelling was a little predictable and dare I say, lazy. 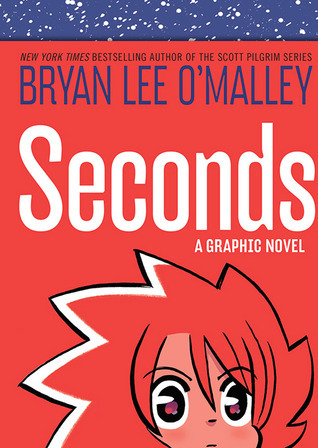 I almost felt like I was reading Scott Pilgrim again, there was even a recycled joke from that series in this book. I did love the nods to Russian Folk Lore with the “House Spirits”. That was totally unexpected and made for some really interesting twists and turns. The art is adorable and I love everything about that. The awesome booth workers at BOOM! convinced me to pick this up at San Diego Comic-con a few years back, and I finally read it! I absolutely loved the story. All of the characters were relatable to me, I saw a piece of myself in all of their experiences and struggles. I think I have an easier time with contemporary stories in a graphic novel format, which isn’t something I have ever considered before. Looking forward to continuing this series! 5 stars. 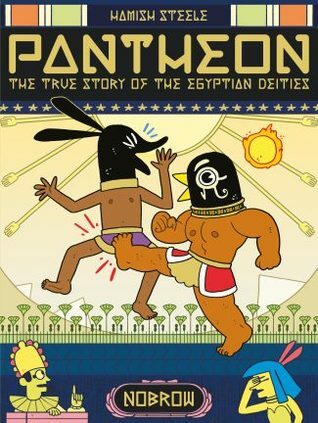 A ridiculously fun look at the ongoings of the Egyptian pantheon. I have always loved Egyptian history, and I’ve never seen it explored quite like this. Though I wouldn’t show this to young children, it was really enjoyable for me, and I know it was fairly accurate to the source material as well. Highly recommend if you need a laugh! Another 5 star read! I didn’t have a single book below a 4 all weekend actually. I loved all the different kinds of fantasy creatures that popped up in this story! Mythologies from many different countries are represented and I thought it was interesting to see how they related to each other. 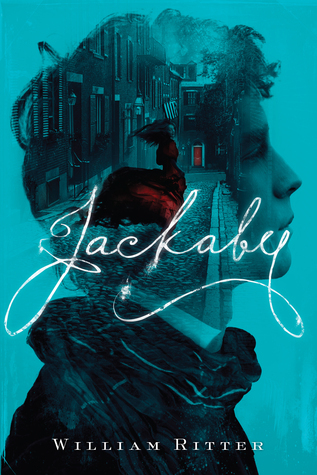 Jackaby himself is fascinating, and I would definitely recommend this book to anyone who liked Sherlock. Looking forward to reading the other books. I was so nervous about this book, but I absolutely loved it! 5 stars. 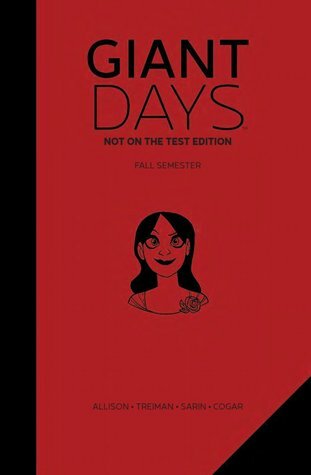 Though there wasn’t as much necromancy as I initially anticipated, this book focused on grief and grieving in a big way. Watching Odessa deal with her loss in both healthy and extremely unhealthy ways was fascinating to me. The book also has really important things to say about the role of tradition and individual rights. I went out and bought book 2 immediately. Full reviews of the first 3 are coming soon, the last one was just for work. I had an amazing reading weekend, and now my brain feels completely fried. I don’t know if I’ll ever hit the 24-hour goal again. I think I was just in a good mental place and had a great list of books that worked well for me. Have you ever done a readathon like this? I think I need a break from reading for a day…maybe. Congrats! And wow 10 books! That’s amazing! I’m kind of scared to post my January Wrap – Up it’s been a crazy start to the year!